Are you a local business or organisation in Derby, Nottingham or Ilkeston? Are you looking for professional web design and web development services? 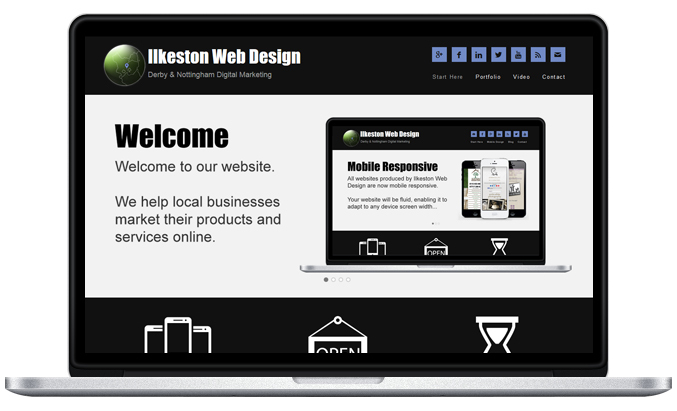 We offer mobile responsive website, marketing strategies and personal consultation. As a client, you’ll be able to benefit from ongoing tutorials and tips delivered in written and video format.